Ask any business owner, they will have one or two things to say about the challenges of doing business. However, these challenges don’t last forever as they come with their own joy. Genevieve magazine publisher, Betty Irabor shared an experience of a challenge she had on her business and how God came through for her. 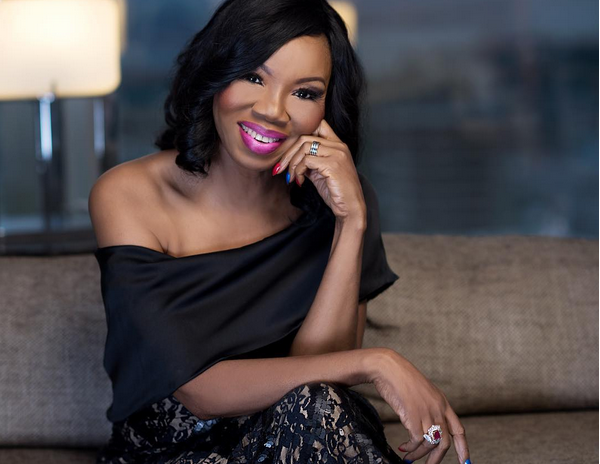 SEE ALSO: Betty Irabor’s Note On Staying Strong In Spite Of What Life Serves You Is Giving Us Life This Morning! We needed to go to press in 2007, we were late with that month’s edition but we had no money to pay the printer. Oh woe! I sat in my office despondent. I told the receptionist “I don’t want to be bothered, direct all visitors to my PA”. About 2 hrs later and to my utmost fury; she called to say I had visitors! “What did I tell you”? Didn’t I say “no visitors?” I growled. “Excuse me Ma, I think you should see these ones; they want to advertise”. She said.” Send them to Henry” I fumed. I was tired of raised and dashed hope. “It was Henry who asked me to direct them to you”. She tried to defend her action! “I am happy to finally meet you”, one of the visitors said. My name is Mrs Nwuba and here is my British partner; I am a distributor for Revlon and we want to advertise in your magazine for 2 yrs”. I tried to compose myself. Didn’t want to get too excited in case it fell through. And then we began to negotiate rates. Then she brought out her cheq book and wrote a cheque for 70% of the total value. At that time a full page advert was 150k, they booked 3 insertions in every edition for 2 yrs and after two yrs came back and renewed. We went to press in style… oh wow! Sometimes, when hope is lost and faith diminishes God comes through from the least expected places! Hold on , Hold on!! I hope this message rekindles some body’s hope today.